8 New BL Script Series, Soon! 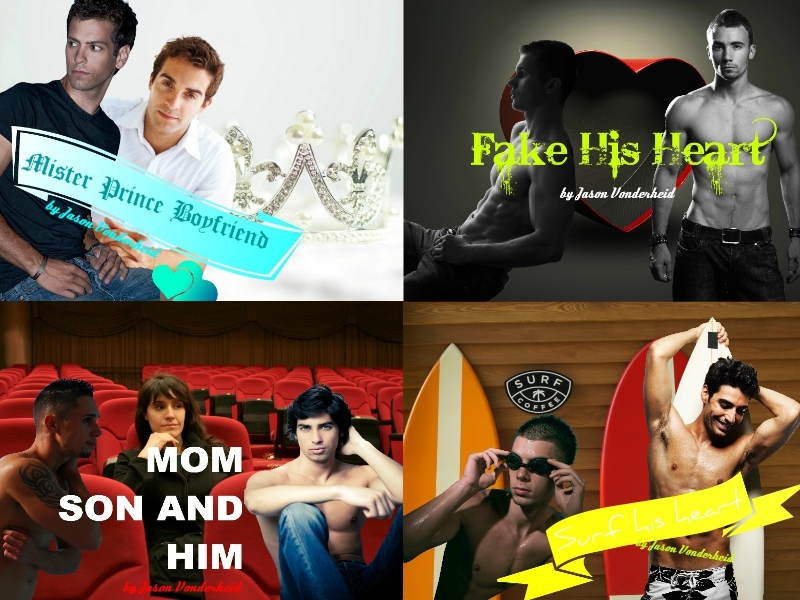 Guys, we are very happy to announce our New 8 BL Script Series: Secretes He Locks, Maid to Win, Two starts plus heart, Wake up Heart, Mom Son and Him, Surf his Heart, Fake his heart and Mister Prince Boyfriend. All coming Soon!